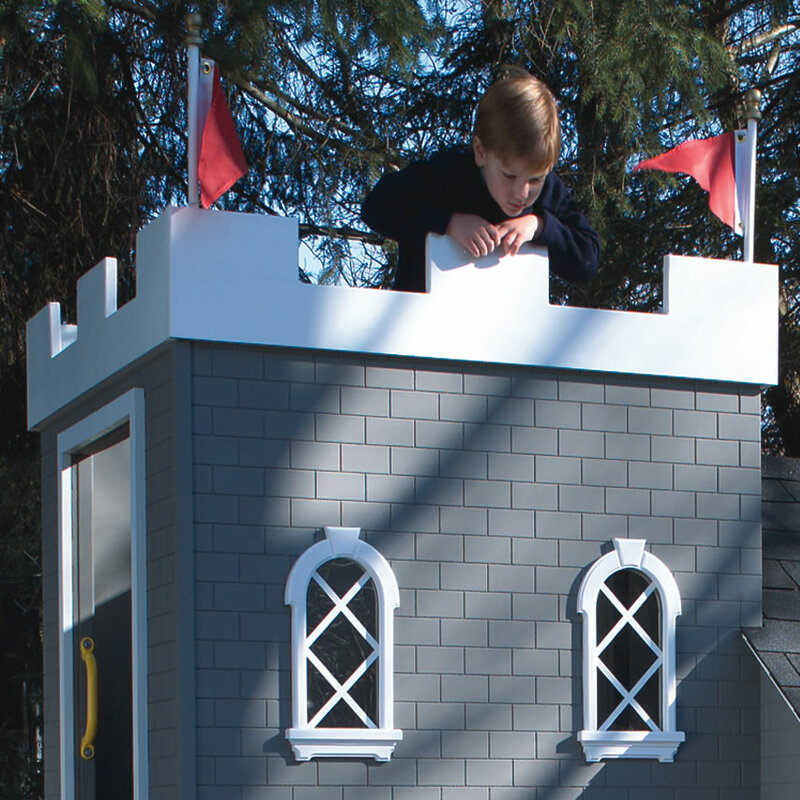 Castle Playhouse with Secret Features! 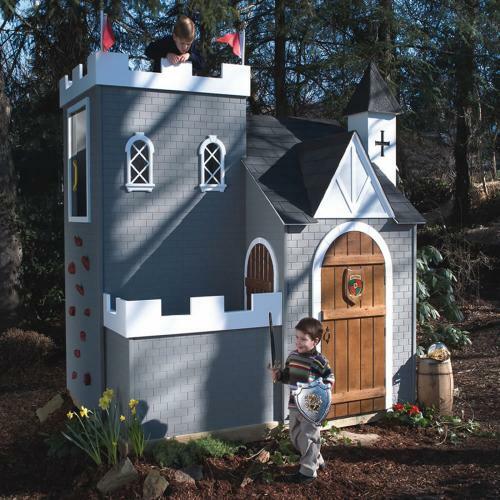 - You won't find a cooler playhouse castle than this mysterious beauty. Scale the rock wall to access a loft with a secret spy tool. You'll find access to the back of the picture hanging over the fireplace. Just slide the eyes open to spy on invaders inside the castle. If the enemy comes while you're inside the playhouse, scurry through the fireplace to a secret room where you can hide until the coast is clear. 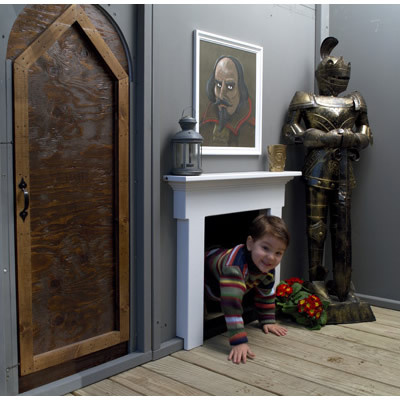 The inside of the playhouse is complete with a sturdy simulated wood floor, fireplace mantle, mysterious artwork, and painted walls. Use the side door to access an outdoor courtyard where you can hide behind the castle wall and pop up on unsuspecting visitors. 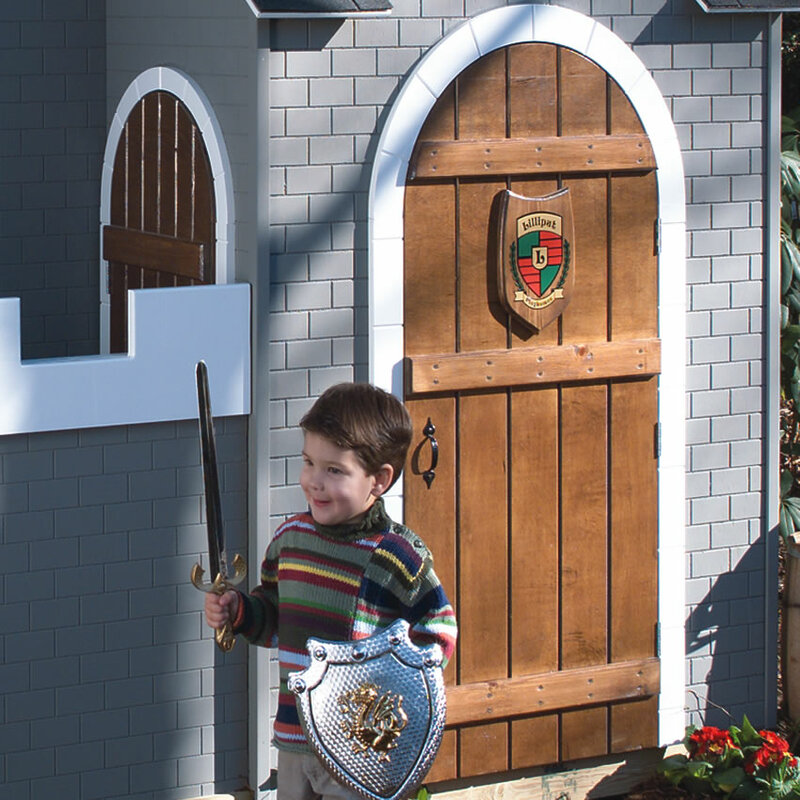 Your little knight or princess will create the best childhood memories in this unique castle playhouse. 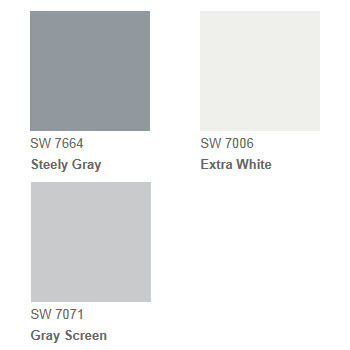 The standard Sassafras Castle Playhouse comes in Sherwin-Williams colors Steely Gray, Extra White, and Gray Screen, as shown. Interior walls are painted the same color as the faux stone on the outside walls. The front door is stained Minwax Walnut. Custom colors and sizes are available. We can even add electricity and air conditioning to this luxurious playhouse. Please note that the tower, secret room, and courtyard are open to the weather. PLEASE CONTACT US FOR A SHIPPING QUOTE. Shipping - This playhouse ships in a large protective crate, so shipping damage is rare. It travels by freight service. You will be required to have 2-3 people available to offload the playhouse at the time of delivery. Assembly - This playhouse style ships in 10 to 20 pre-fabricated panels that fasten together. It is already painted inside and out for a completely finished look. The playhouse roof is already shingled, and the doors and windows are hung. Assembly takes two people 4-8 hours. No construction experience is necessary. 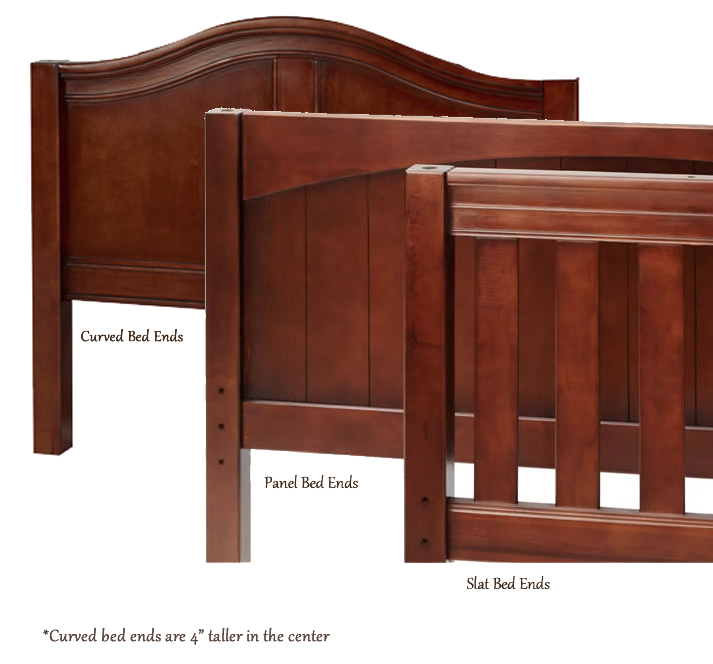 Easy assembly with basic handyman skills and standard household tools. 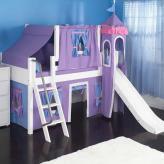 Foundation - This luxury playhouse comes with a wooden base made of 2x4 framing and decking, similar to a house deck. We recommend placing a small concrete pad or stepping stone under each corner of the base. The stones are not provided, but are readily available at home improvement centers. If you prefer a more permanent installation, you may choose to pour a concrete foundation, but this is not necessary. Custom Colors - The playhouse photo above shows the standard colors for this playhouse. If you prefer a different color scheme, you have two options. 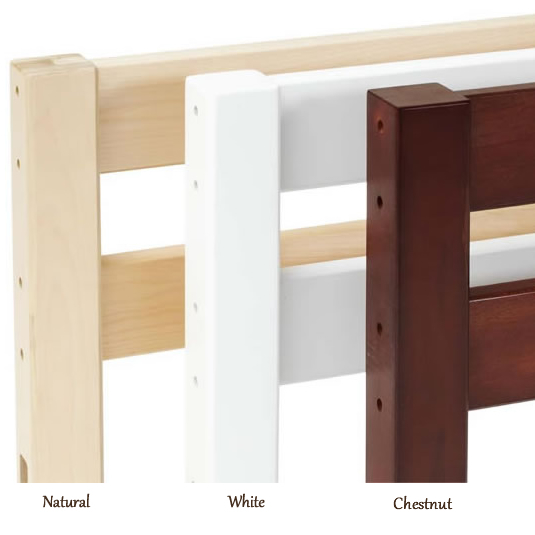 First, look at the color chart showing the paint colors we stock. You'll find the color chart below the main playhouse photo. You may substitute any color from this chart with no additional charge. 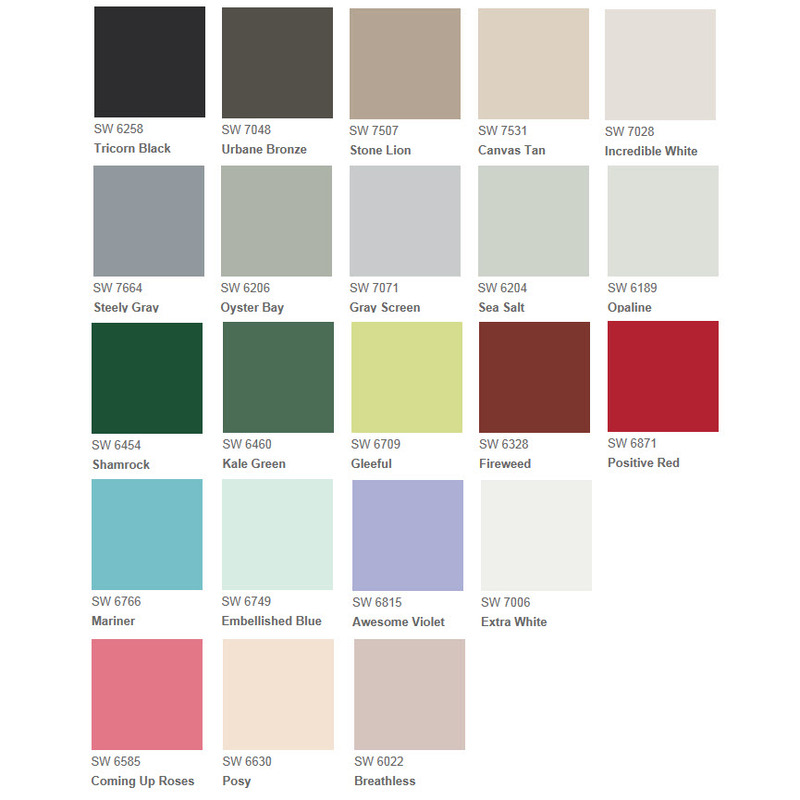 If you prefer a color not shown on the color chart, we can match any major paint manufacturer's color for a small fee. 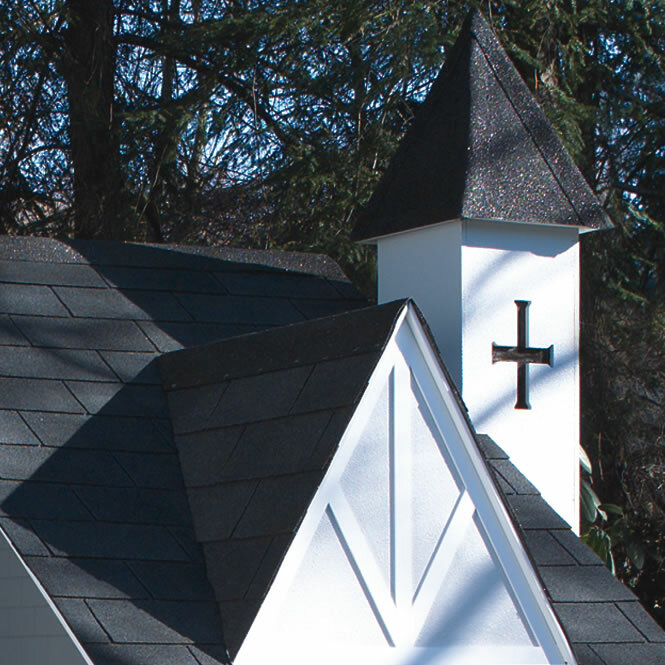 Please note that we paint the interior walls and exterior siding the same color. 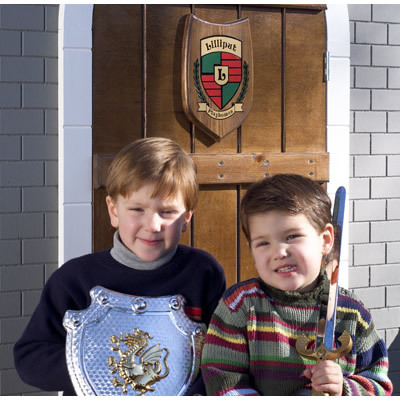 Custom Sizes - We can increase the size of most playhouses, but there are some limitations. Because the playhouses ship with each side as a whole section, we're limited by the size that can be shipped without breaking down any walls. We can make any wall up to 8' wide. If you want a larger playhouse, we can increase the size by adding an additional "room," similar to the extra wing shown on the Cotton Candy Manor Playhouse. Windows - All standard 12" x 20" rectangular windows open and come with removable screens. Arched and Palladian windows do not open or come with screens. Maintenance - We recommend cleaning all surfaces of this luxury playhouse one to two times a year with a mild detergent and/or bleach solution. A bleach solution is particularly helpful in cleaning mildew. You'll likely need to repaint the playhouse every 5-7 years, depending on the climate. Waterproof Exterior - When assembled properly, the playhouse will not leak. However, doors are not completely watertight, and a wind-driven rain may bring a trickle of water inside the playhouse. Electricity - The builder can pre-wire your playhouse at the factory for the ultimate luxury experience. Because of different codes and requirements in various areas of the country, we recommend having a registered electrician do the final installation. 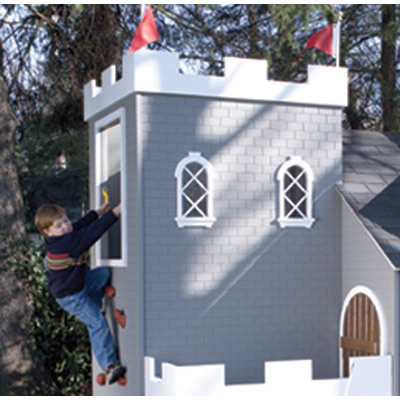 Relocating Playhouse - You can disassemble and move the playhouse across the yard or across the country. Depending on size, some playhouses can even be moved in one piece with the appropriate equipment. Building Permit - Ordinances regarding backyard structures vary across the country. Because the playhouses are not anchored to the ground and can be disassembled and moved at any time, most municipalities consider them temporary structures that do not require a building permit. However, we recommend checking with your local building inspector and homeowner's association before installation. Warranty - The builder warrants to the original purchaser for a period of fifteen (15) years from the date of purchase all parts originally constructed of cellular PVC (window trims, doors, and, in some cases, walls that have been upgraded to PVC) against structural failure due to rot and/or insect infestation. The builder also warrants to the original purchaser for a period of three (3) years from the date of purchase all components and parts constructed of wood such as walls, floors, etc. against structural failure due to rot and/or insect infestation. Subject to proper installation, the builder also warrants the play homes, and agrees to repair or replace at their option, any part defective in material or workmanship for a period of three (3) years from the date of purchase. This playhouse is custom made upon order.